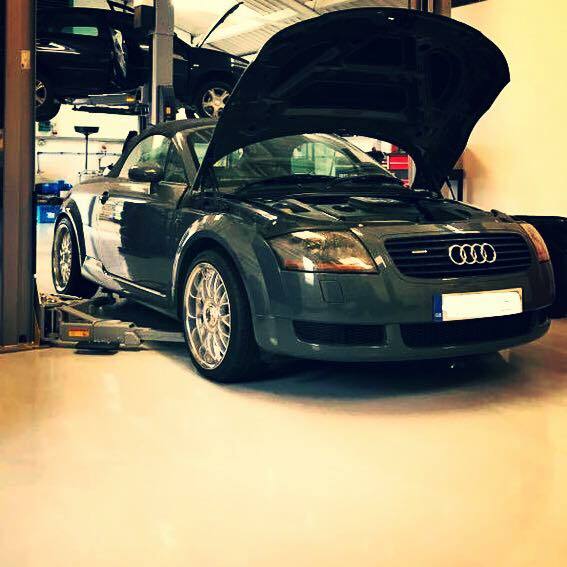 Remap on the Audi TT. 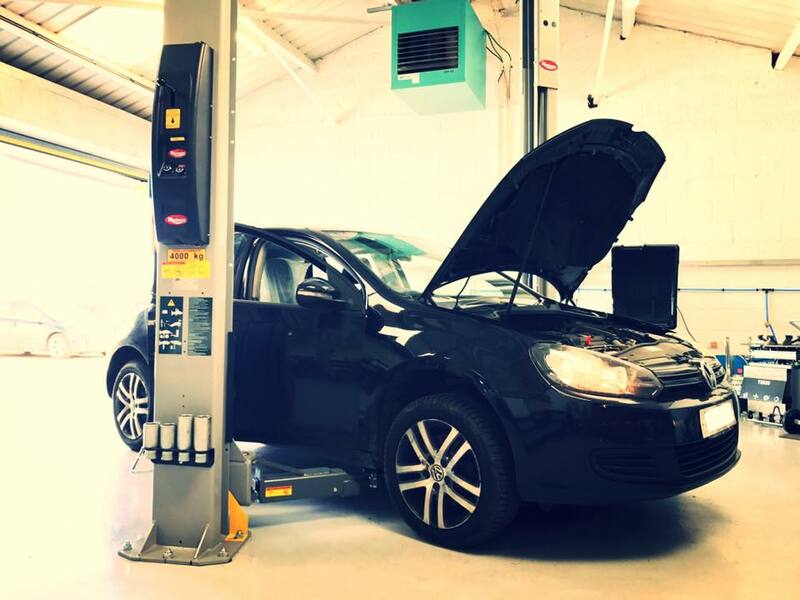 Service, brakes and ABS pump on the Volkswagen Golf. 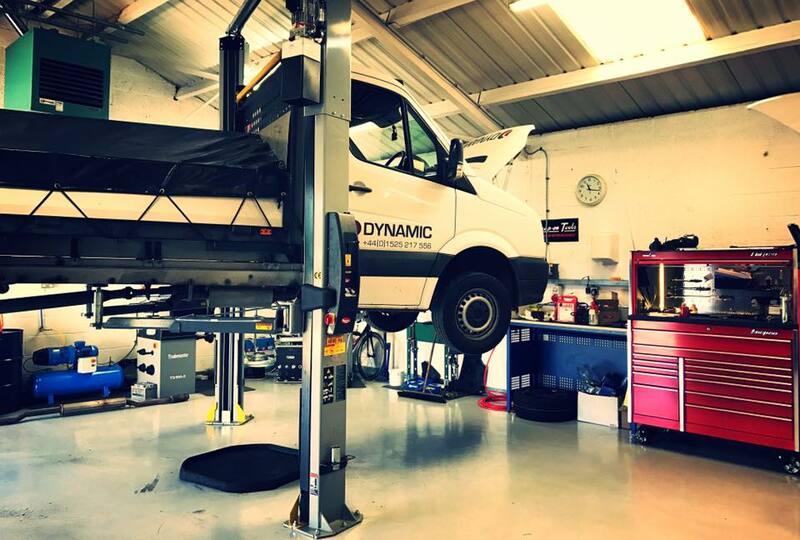 Service and tyres on another of Dynamic Metals Ltd ‘s Volkswagen Crafters. 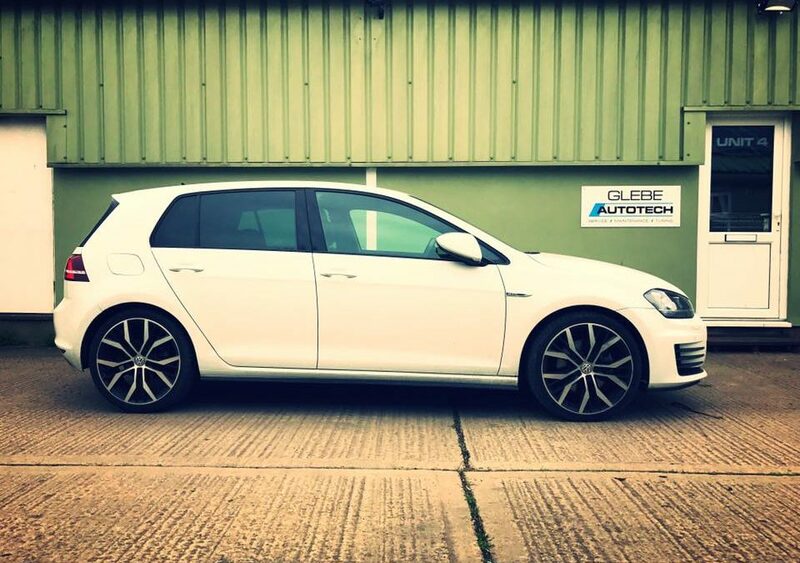 Service, brakes and tyres on the VW Golf GTD. 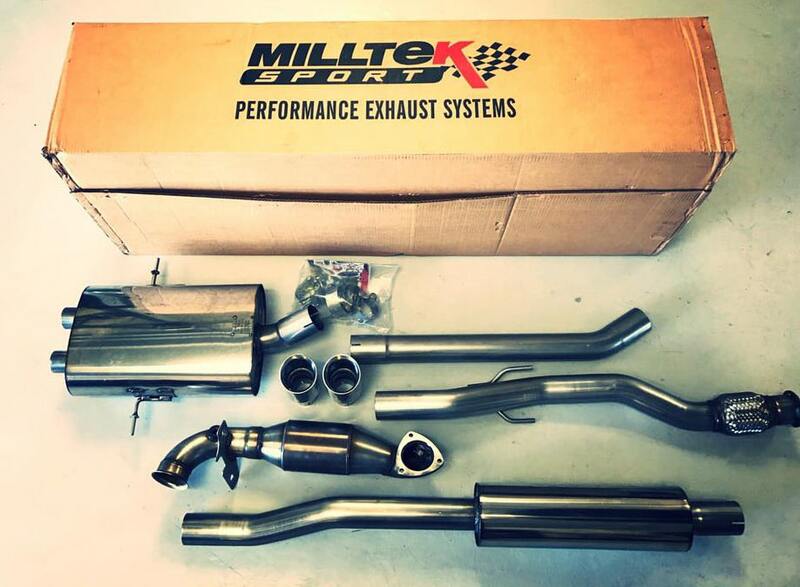 Milltek Sport have supplied us with a full stainless steel turbo back exhaust system for a Mini Coopers we are currently working on.